Westminster is “failing Scotland” after MPs voted decisively to reject a second EU referendum, the SNP has said. All SNP MPs voted for a second referendum, alongside the Lib Dems, Plaid Cymru, Green, and Independent MPs. The majority of Labour MPs abstained and the Tory party in large voted against. SNP deputy Westminster leader Kirsty Blackman said: “Scotland voted overwhelmingly to remain in the EU – but Labour and Tory MPs have chosen to completely ignore the wishes of the people of Scotland, by voting to block a second EU referendum and drag Scotland out of the EU against our will. “We know that any form of Brexit would be deeply damaging for Scotland – inflicting lasting harm on jobs, living standards, public services and the economy. 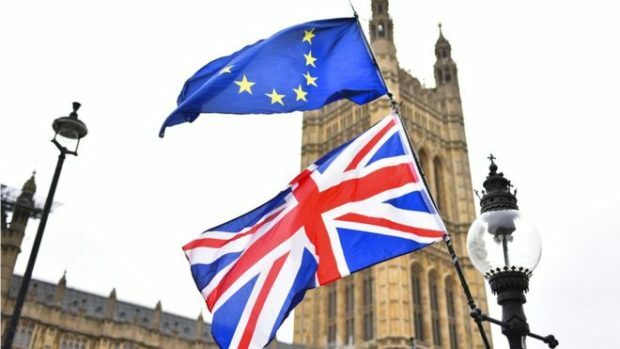 Aberdeen South Tory MP Ross Thomson, who voted against a second referendum, said: “I am pleased that MPs have voted down an amendment for a second referendum. It is not only off the table but consigned to the dustbin of history where it belongs. Gordon Tory MP Colin Clark added: “Referendums are an important tool of our democracy but have no value if politicians ignore them.